Lindsay Lohan weighed in on the Brexit debate. 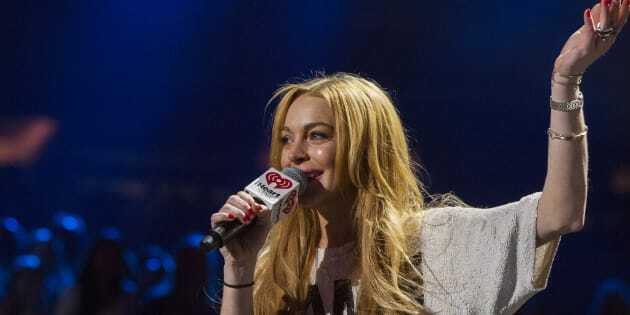 As the world reacts to the United Kingdom's exit from the EU, we now look to one of our most famed commentators: none other than Lindsay Lohan. The Mean Girls star, who now is said to reside in London, hit up social media on Friday (AEST) when the UK went to the polls to decide its fate. It all started with this somewhat obscure Instagram post where Lohan seemed to promote Chanel whilst announcing her undivided attention to the BBC's live EU referendum results. And the insightful analysis kept coming as Lohan urged Brits to "remain" so they could "be smart, pay attention and buy Chanel". #OXFORD#EXETER#lambeth Workplace fatalities in the UK have reduced by half since European safety directives were introduced in 1996.